This superb holiday villa is for rent in Meina on Lake Maggiore (Italy) with fantastic views across the village towards the lake. Villa Bellagio comprises 6 bedrooms, 4 bathrooms, large pool with pool house, air conditioning and WiFi internet. This unique holiday villa is for rent near Dormeletto on Lake Maggiore (Italy) with lovely views of Lake Maggiore. 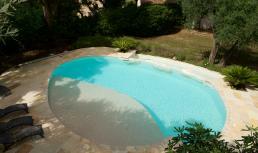 Villa Suzette comprises 6 bedrooms, 5 bathrooms, large private pool and WiFi internet! This amazing holiday villa is for rent in the hills above Gruppaldo on Lake Maggiore just across the Swiss border, commanding beautiful views of the mountains and the lake. 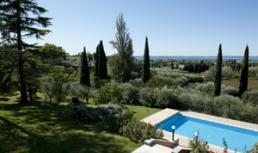 Villa Ronco comprises 4 bedrooms, 3 bathrooms, private pool and WiFi internet! 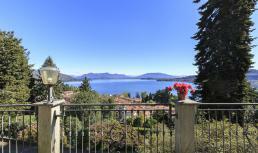 Holiday villa Giaconda is for rent near Intra Verbania on Lake Maggiore (Italy). Verbania is a bustling town with restaurants, bars and shops. This beautiful, brand new holiday villa comprises 3 bedrooms, 4 bathrooms, air conditioning, private pool, Jacuzzi, sauna, gym, an elevator and WiFi internet! Holiday villa Pallas is for rent in Pallanza (Verbania) on Lake Maggiore (Italy), only 600 m. from the town centre with restaurants, cafes and shops. 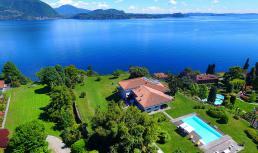 This lovely villa comprises 3 bedrooms, 2 bathrooms, private pool, sauna, fitness room, WiFi internet and commands breath taking views of the lake!